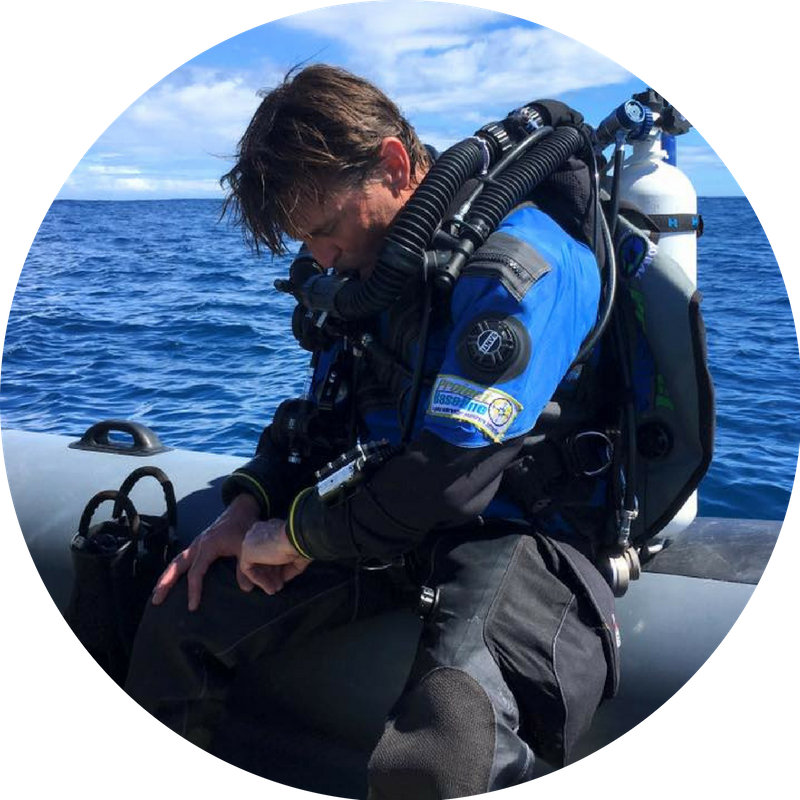 This company represents his life’s adventure, which has been stimulated by a constant passion for underwater exploration and a knack for improving the functionality of mechanical devices. He learned how to build a recreational hookah system in 1980 as the first full-time employee of Brownie’s Third Lung, a job that inaugurated his love for diving. In the late 1980’s Robert began experimenting with technical mixed gas diving and was the enterprising force behind the development of what would become the Halcyon “PVR-BASC” rebreather. This rebreather helped revolutionize deep, technical diving and would lead to numerous world record cave dives. Over more than 15 yrs these and many other innovations were developed with Robert’s business partner and friend, Jarrod Jablonski, with whom he founded Halcyon Manufacturing in 1995. Robert continues to bring innovative solutions into a wide range of marine applications, building a team at Brownie’s which supports mixed gas supply and submersible support systems for yachts and expedition ships around the world. Global Sub Dive's mission is to provide one of the world’s most capable platforms and team for the human exploration and documentation of shallow and mesophotic marine environments (0-1000 feet). Mr. Carmichael is responsible for all aspects of corporate operation, overall mission planning and execution. He is also the lead submersible pilot and is responsible for submersibles project development and mission planning. Global Sub Dive currently supplies submersible and DP1 Ship Services (M/V GO America) to NAVSEA SFOMF Port Everglades, FL. A recovering astrophysicist originally from Boston who began her diving off New England and in the Great Lakes, Mer is a full-time professional SCUBA educator, cave guide, and the founder of Wet Rocks Diving, based in High Springs, Florida and Kona, Hawaii, USA. Mer teaches Fundamentals, Recreational, Cave and Technical diving for Global Underwater Explorers, making her the only woman teaching both GUE Tech and GUE Cave. She has been diving with GUE for over 15 years and is an avid explorer in both cave and ocean/wreck environments. Some of her recent research projects include: R/V Baseline Explorer CCR diver and volunteer Dive Safety Officer, Project Baseline, Bermuda Deep Reef Survey, Florida Deep Wreck Survey, Port Everglades Pre-Dredge Survey, NOAA Battle of the Atlantic/U576 Project, Battle of the Egadi Islands Italy Archeological Project, Woodville Karst Plain Project, Hawaii Speleological Survey: Kahuku Unit, and Twin Dees and Cathedral Canyons with Karst Underwater Research. 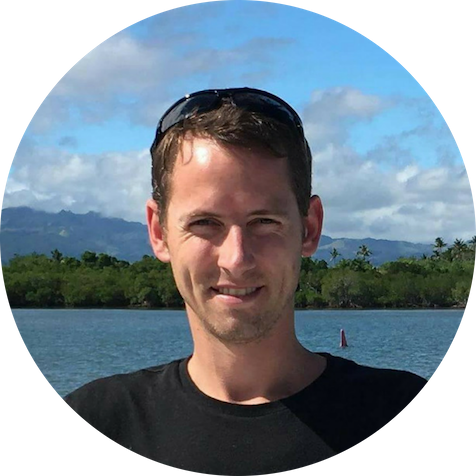 Shane is an experienced manned submersible expeditionary team member. His primary role on expedition is in the tracking and communications of the submersibles to maintain contact between the pilots, captains, and researchers during subsea operations. He is an experienced captain and expedition leader. 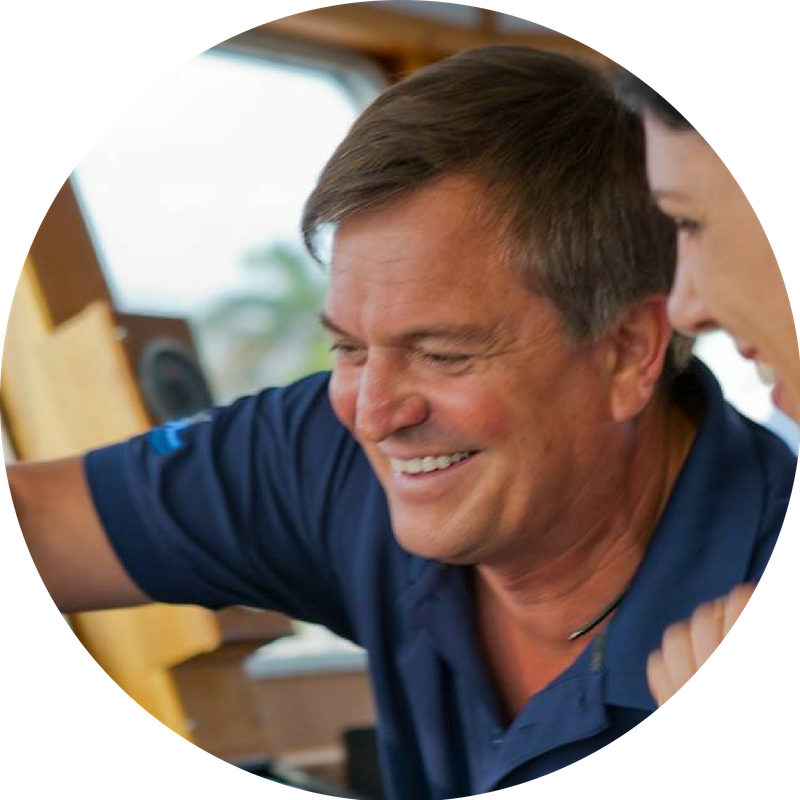 He has been involved with expeditions in the Pacific Northwest, South Pacific, North Atlantic, Indian Ocean, Caribbean, Gulf of Mexico, and Mediterranean Sea. 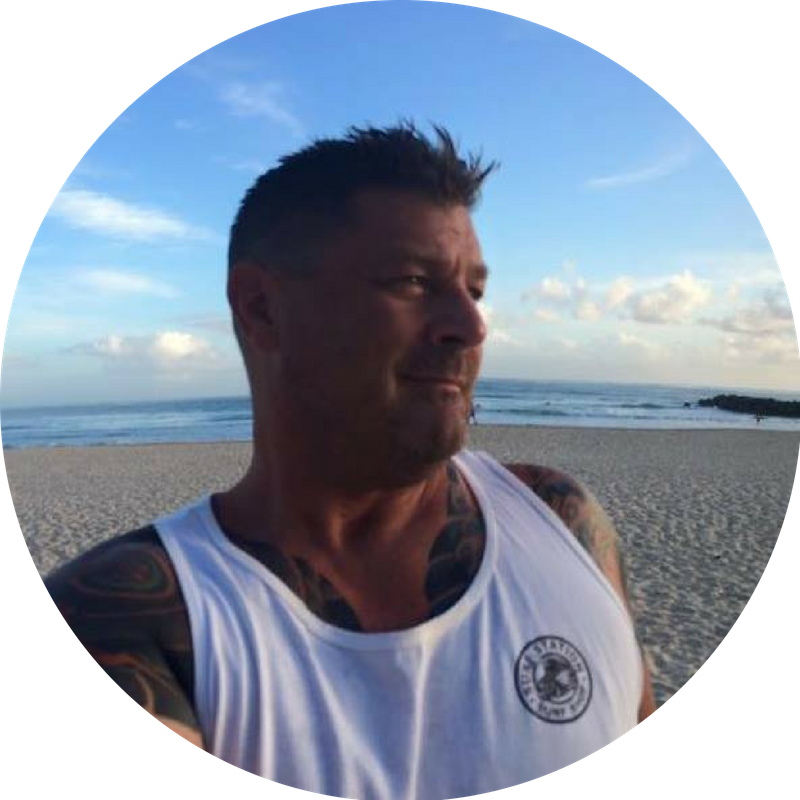 Shane’s past experience includes: USCG licensed Captain, SCUBA instructor, Medic-First Aid-CPR instructor, law enforcement, resort management, Director of Recreation, marina management, Expedition Leader. Dr. Todd Kincaid is a long-time friend to both Robert & Jarrod. His passion for the natural environment, together with his astute capacity as a researcher helped him develop as one of the world’s foremost groundwater experts. The trio met during exploration of a series of deep caves in North Florida during the early 1990’s. The most famous of these locations is Wakulla Springs, Florida. It was in these early years at Wakulla springs that a special union was born. The three friends sought to combine their talents, using the inventive spirit of Robert, the avid explorer within Jarrod and the astute research capacity of Todd; each of their unique skills would be leveraged to explore & document aquatic environments around the world. Thus began a multi-decade procession with each partner gathering the requisite skills & assembling the needed resources to enable their common vision. Brownie’s Global Logistics represents a critical step in this long-time vision by assembling a growing arsenal of expedition & scientific resources & directing them to targeted locations around the world. 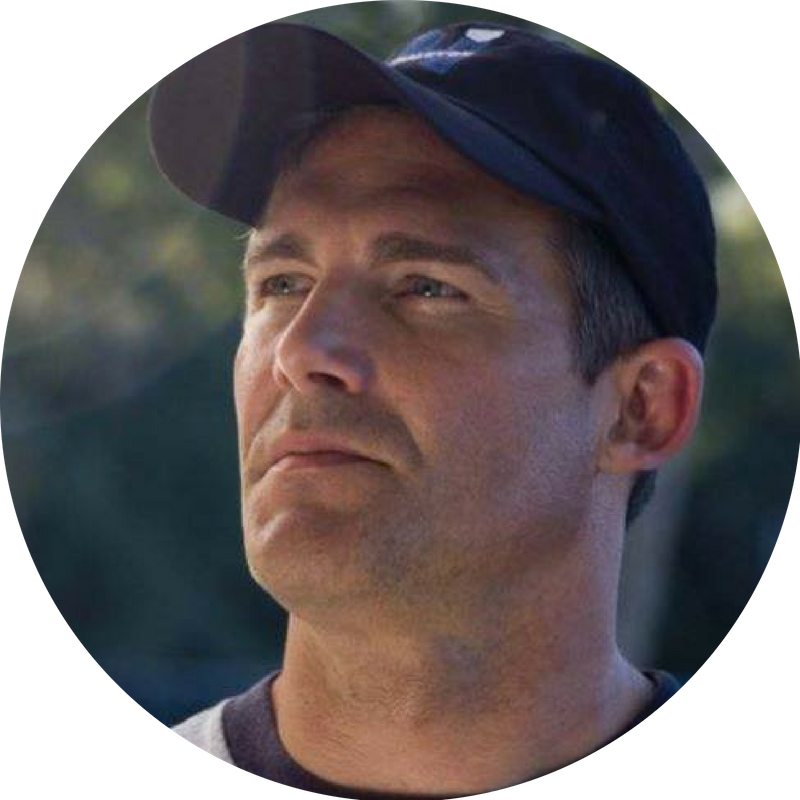 Jarrod Jablonski is the founder of Extreme Exposure and the non-profit Global Underwater Explorers (GUE) as well. He is widely regarded as one of the world’s most accomplished divers with numerous world record dives. Over more than twenty years Jarrod has been leading shipwreck and cave diving expeditions to some of the most remote underwater environments in the world. His longest dive thus far required 12 hours inside an underwater cave at a depth of nearly 300 feet (90m) with an additional 18 hours of decompression (nearly 30 hours underwater). Jarrod’s efforts in developing the non-profit GUE organization established a comprehensive educational system carefully designed to enhance diver safety and capacity. GUE divers play a critical role in a global set of initiatives designed to explore and conserve the aquatic world while conducting some of the most sophisticated dives ever accomplished. The GUE approach supports documentation and research within some of the world’s most difficult underwater environments. Kristie has been working in geography and mapping for over 15 years. 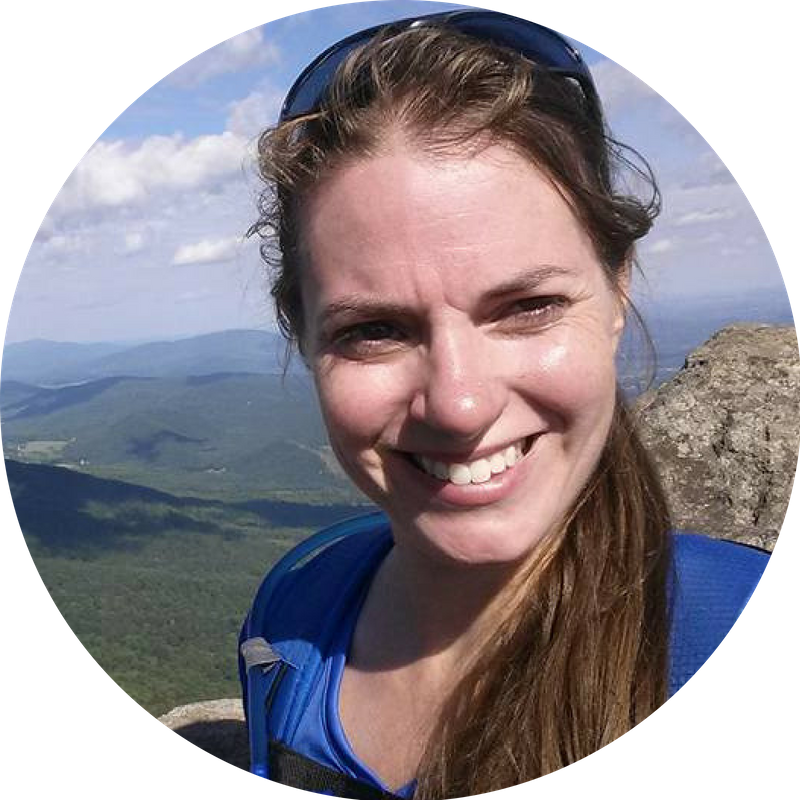 Most of her work has been for conservation organizations where she's combined her love for back country exploration with her mapping and data management skills to help compile data into publication quality maps and animations using Arc GIS, Google Map and Google Earth. She also has a background in financial management and database management, which she has brought to bear for multiple organizations through the years. She currently manages an online database for "Project Baseline", a conservation initiative started by Global Underwater Explorers to preserve some of the world's most spectacular underwater environments. Her role is to collect data, images, and observations from team divers and enter them into the PB database such that they can be shared with the public via an online interface. 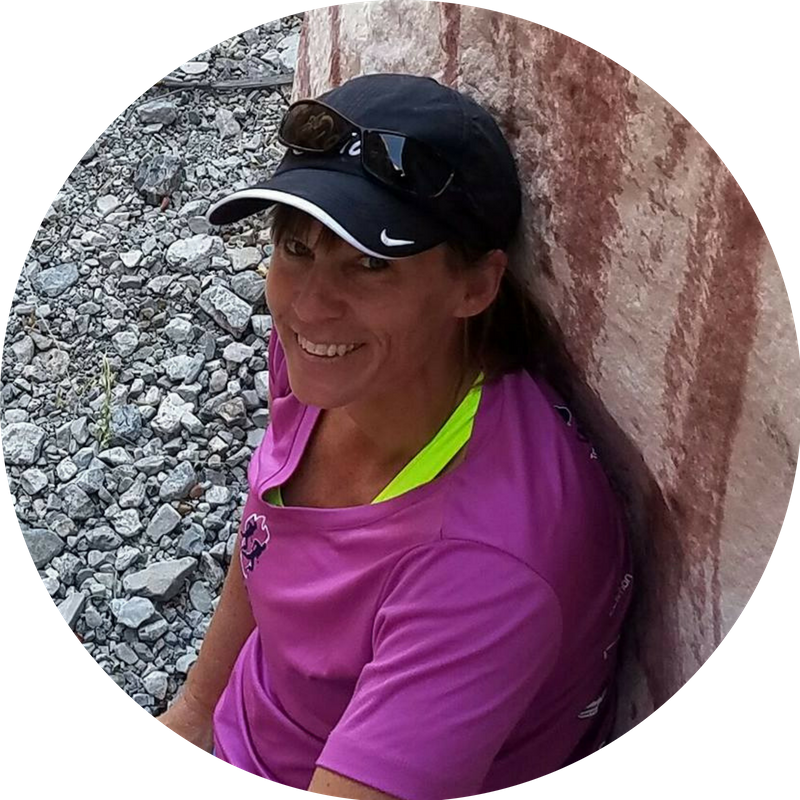 She has also worked for GUE on multiple international expeditions as logistics support and camera and data manager. As for diving herself, she has only had tanks on her back about three times, but they were at some very cool places. She looks forward to seeing more but perhaps with a little more instruction than "just breathe and kick and you will be fine." Maybe when her daughter Ginnie is old enough to dive she'll finally get into a real class. Growing up in Australia as a surfer and sailor through his teenage years and onward helped develop his love for the oceans and inland waters. He began his working career trained as a TV news / current affairs camera operator, fueling his interest in photography and film making. it was a love for travel and boats that led him overseas at the end of the '80s. He spent 2 years working and sailing an 84' schooner through summers in the Mediterranean transatlantic crossings and winters in the Caribbean. 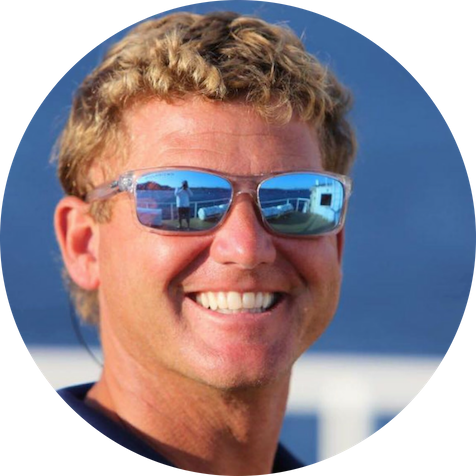 He worked in the yachting and diving industry in Fort Lauderdale for Brownie's Third Lung and Global Sub Dive before purchasing Lake Toxaway Marine, Inc. in 1995 on the largest private lake in the S.E. USA. He is a trained and certified outboard engine mechanic, a certified diver and a Coast Guard licensed captain in both the USA and Australia and has spent the last 8 years combining all his skills, interests and passions volunteering for Global Sub Dive and Project Baseline where he contributes to boating across oceans, dive, film and document the changing underwater environments to use that information to raise awareness, education and conservation.